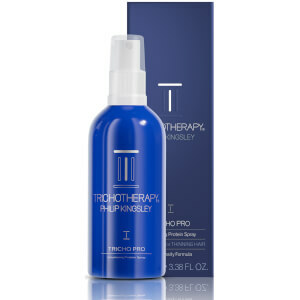 Looking for luscious and voluminous hair? 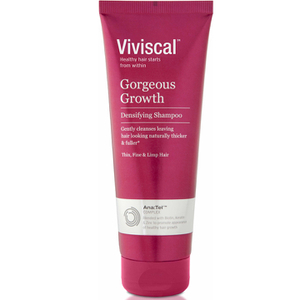 Lookfantastic will be able to provide the essentials for thicker hair. 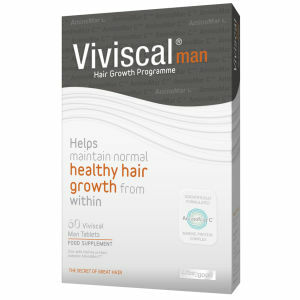 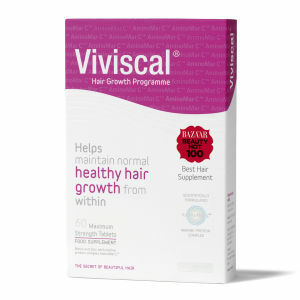 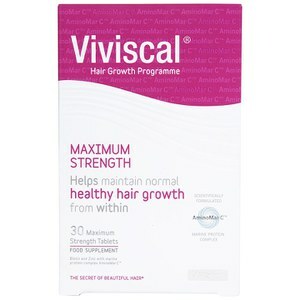 Our recommended brands selection includes Viviscal, Grow Gorgeous and NIOXIN.